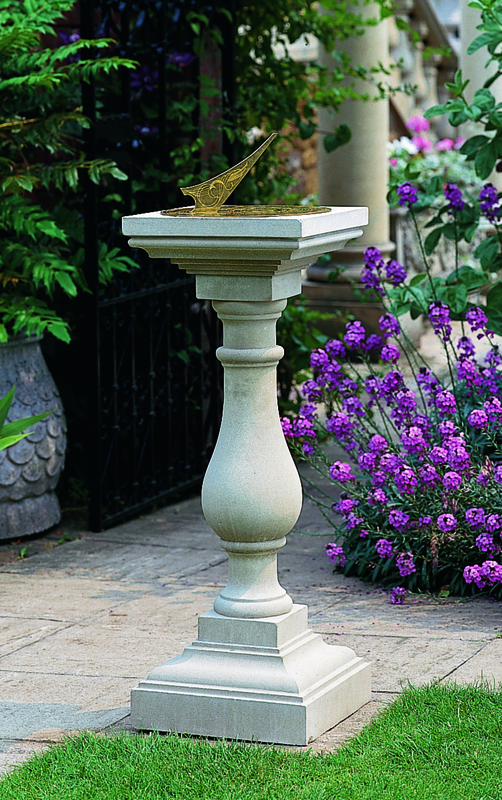 Haddonstone’s renowned collection of cast stone garden ornaments includes planters, pedestals, plinths, statues, sundials, bird baths and fountains. 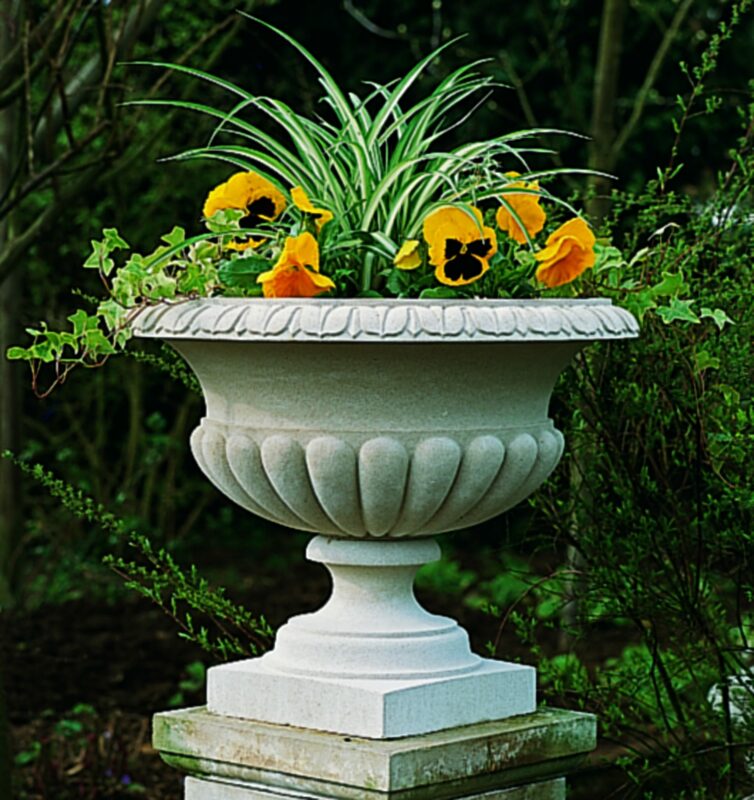 Classic garden planters include baskets, bowls, boxes, jardinières, troughs, urns and vases. 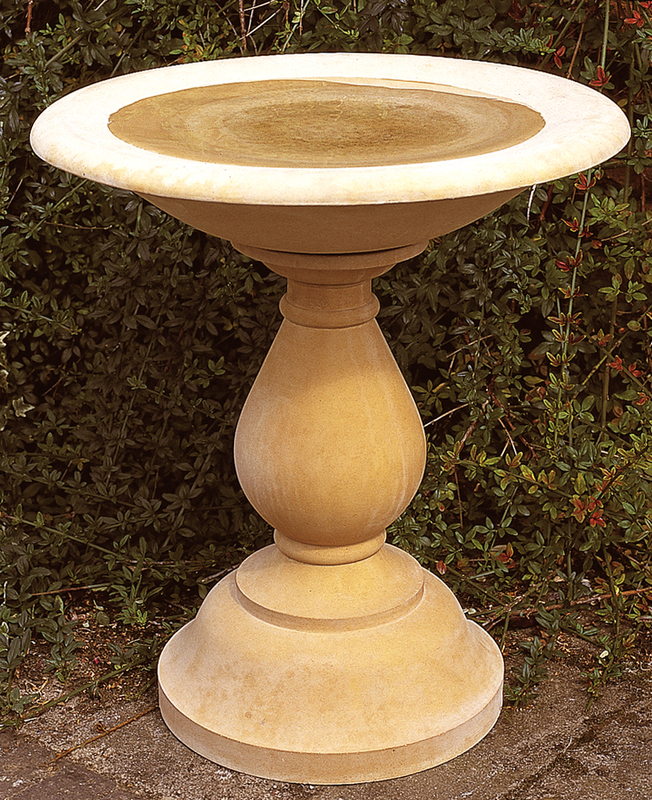 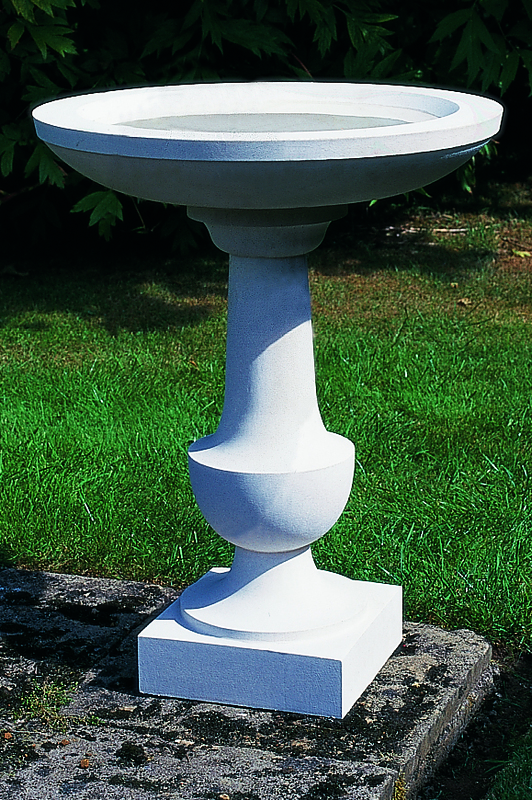 Pedestals, plinths, sundial time pieces and classically inspired Statues make decorative garden ornaments whilst Bird baths and bird tables bring life to the garden. 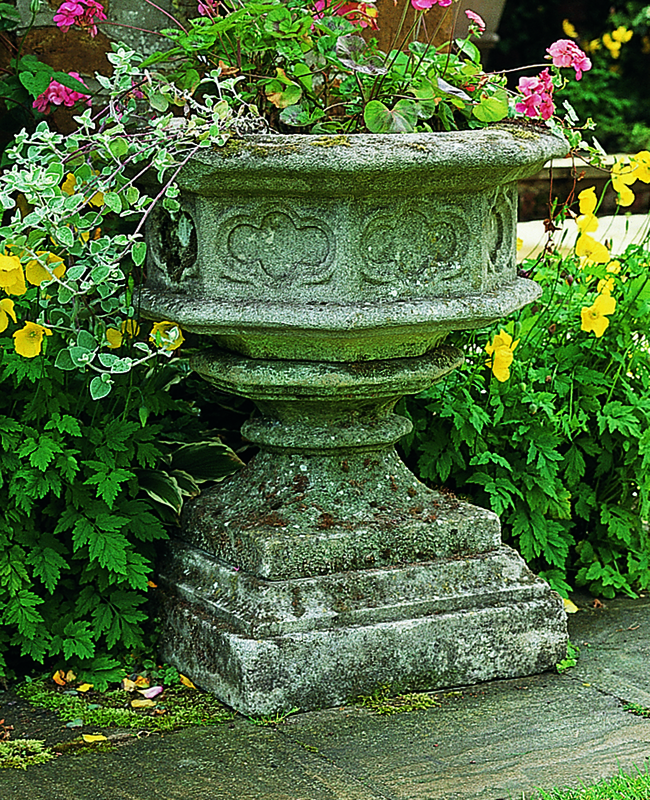 Pieces from the Arcadian, Baluster, Elizabethan, Gothic, Plaited, Regency, Roman and Tudor collections are stocked.